DMW Boss, #Davido comes through with his long anticipated remix of his song "Fall" on this he featured American talented music Stars Busta Rhymes along side #Prayah. Davido had earlier aannounced a remix to his tune (fall) and here is the official release to the song. Davido’s 2017 hit song “Fall” has been gaining massive streams on radio making entrance on Billboard and positive reviews since its release. As at late 2018 the song Fall continued to get more attention, which made Davido become the first Nigerian artiste to gain 100 million Youtube views. 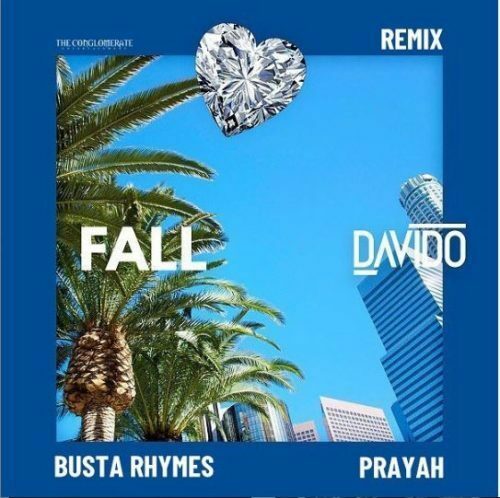 Download and listen to "Fall (Remix)" by Davido featuring Busta Rhymes and Prayah.